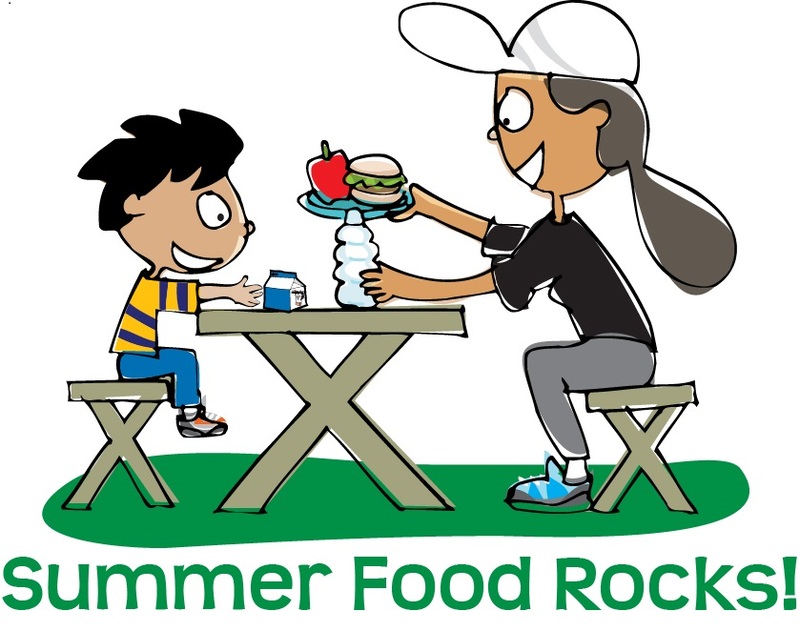 Feeding children over the summer, when they have limited or no access to the school lunch program. The Summer Food Service Program (SFSP) is a summer meal program for school age children administered by the Ohio Department of Education. June through August is a challenging time of year when students have limited or no access to the school lunch program. The Greater Cleveland Food Bank delivers daily hot or cold meals nutritious meals to partner sites that serve the meal to children when school is not in session. Many of the children that participate in SFSP are the same children who rely on the school lunches. SFSP was created to feed children, which qualify for free/reduced school lunches, through the summer months when schools are closed. Interested in becoming a Summer Feeding Site in 2018? Contact today! Visit the following website for locations near you!